As part of the forward look, we also give you a major 15 year comparison for listings, prices and sales for all major markets. Today everyone is peppered with real estate information. Monthly, quarterly, annual statistics. Number of sales, listings etc., etc. Facts! We are peppered with facts every week. The real estate board facts. 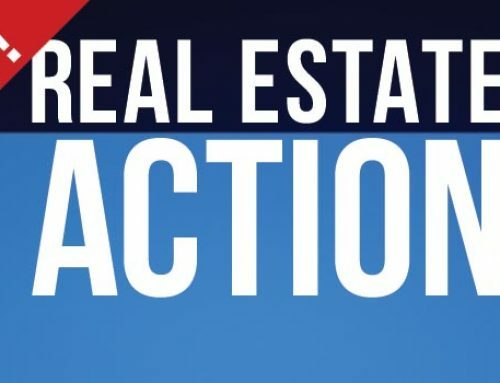 The Real Estate Association numbers. The Greek crisis scare. The dollar scare … up or down? 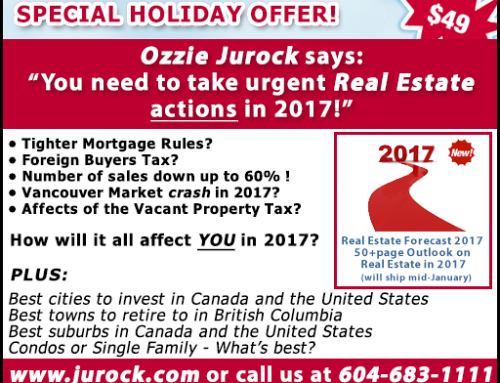 The Jurock Real Estate Insider Outlook 2016 also analyzes the facts but it also will tell you what the information means … and more important what it might mean to you as to your buying, selling, leasing and investing decision making. These are turbulent times. You need experience, you need hands-on know-how, you need a TRACK RECORD OF SUCCESSFUL FORECASTING. While you will have to make the final decisions yourself, the Outlook issue will clarify your thinking, help you make decisions that will help your real estate investments grow and teach you to avoid the pitfalls that still lurk in so many real estate products and areas. 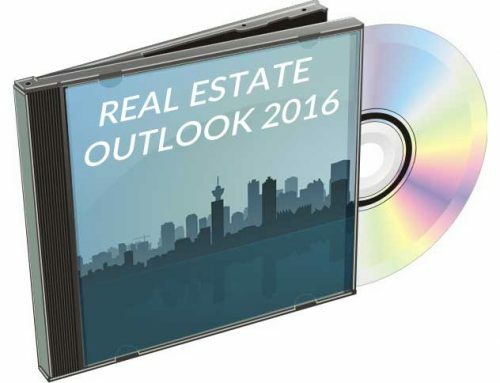 The 2016 Outlook issue is included in the full 12 months Facts By Email subscription. The 2016 Outlook issue will ship in January, 2016 is NOW AVAILABLE. Why is this issue not part of the normal subscription? Is this normal? The whole process of logging in is very confusing.